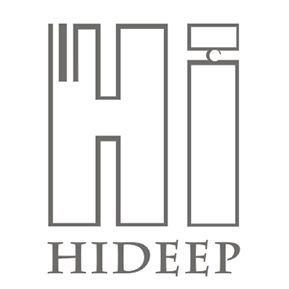 we commend HIDEEP® Bathroom Accessories mirror brass Floor Drain, which important for bathrooms, a lot of water when bathing are required to go through drain. 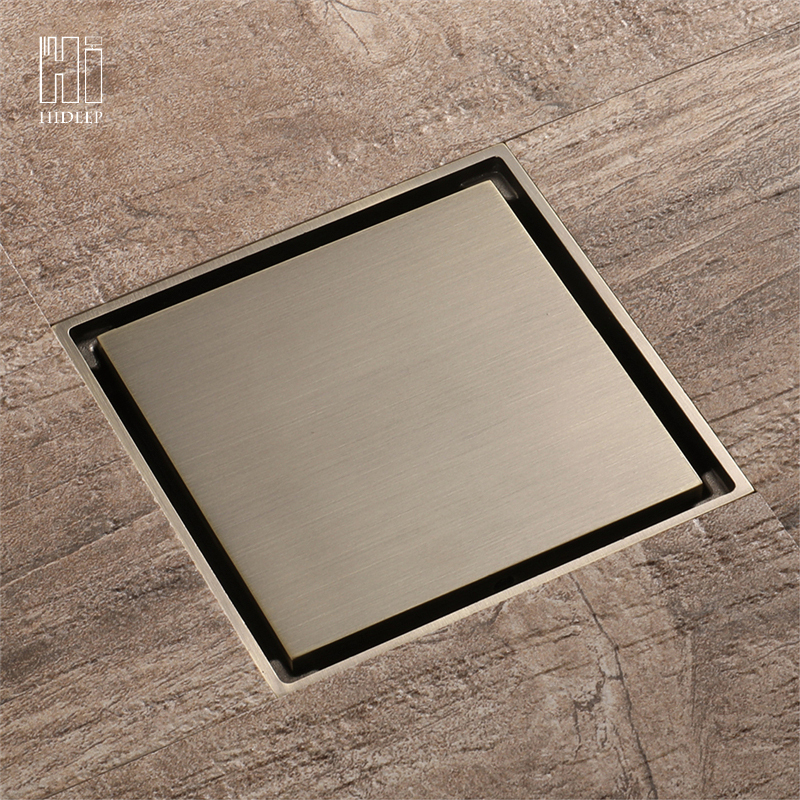 Brass Floor Drain is an important interface to connect the water pipes. So choose a good drain can give us a clean bathroom. 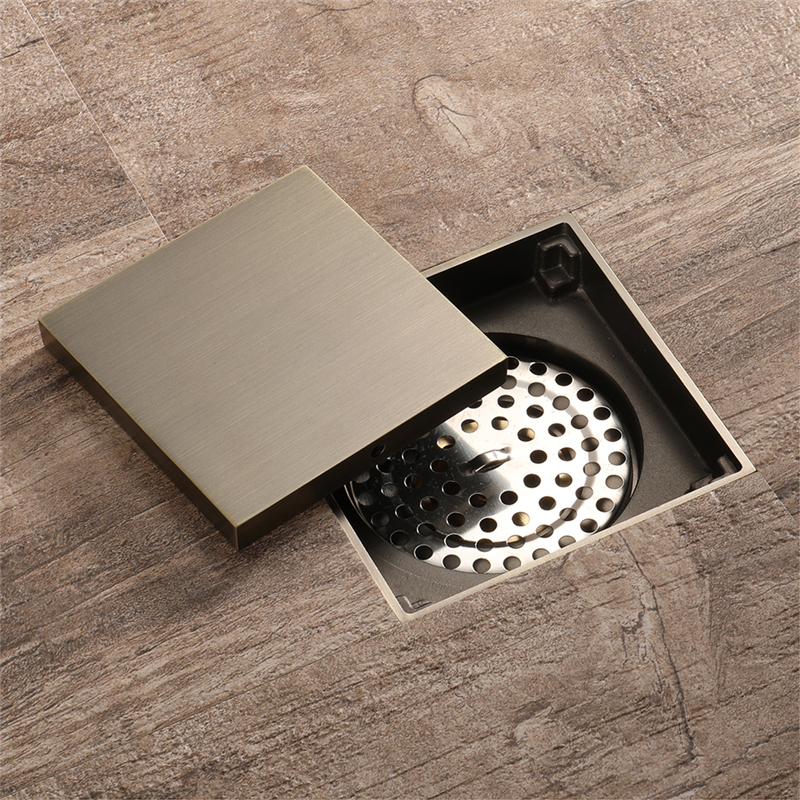 Looking for ideal Bathroom Accessories Floor Drain Manufacturer & supplier ? We have a wide selection at great prices to help you get creative. 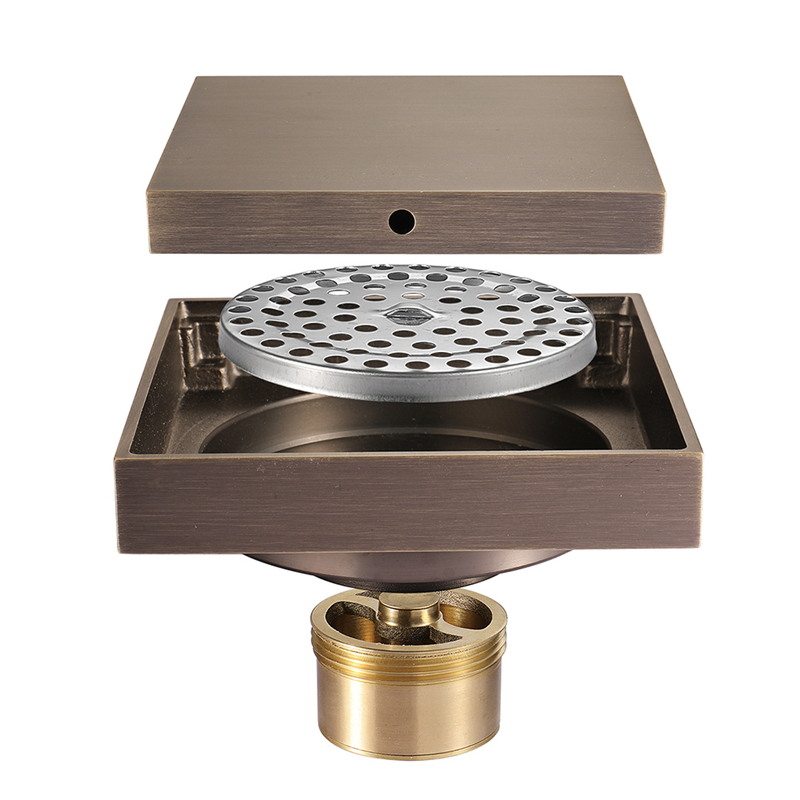 All the Mirror Brass Floor Drain are quality guaranteed. We are China Origin Factory of Bath Shower Floor Drain. If you have any question, please feel free to contact us.